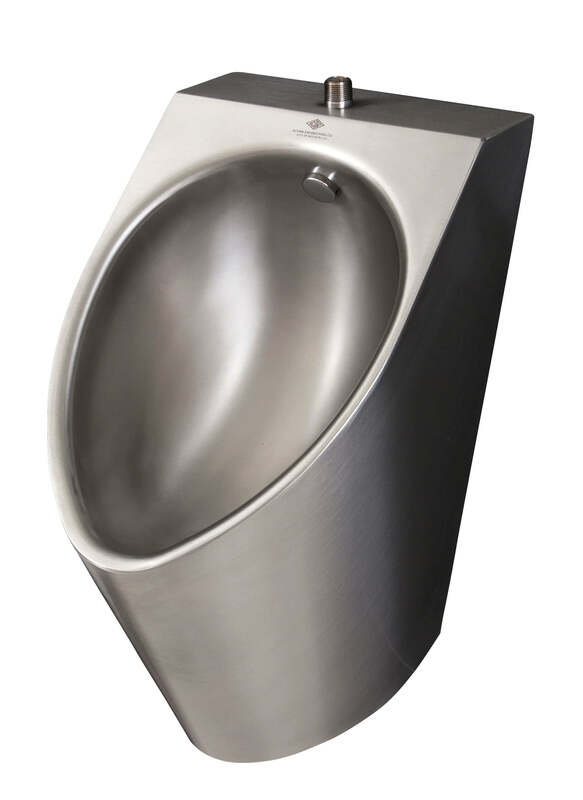 High Efficiency Urinals are engineered to combine attractive looks with versatility, and intended for mounting onto a finished wall from the front. Fixture bowl is fabricated of 16 gage type 304 stainless steel and the housing fabricated of 18 gage type 304 stainless steel with exterior surfaces polished to a satin finish. 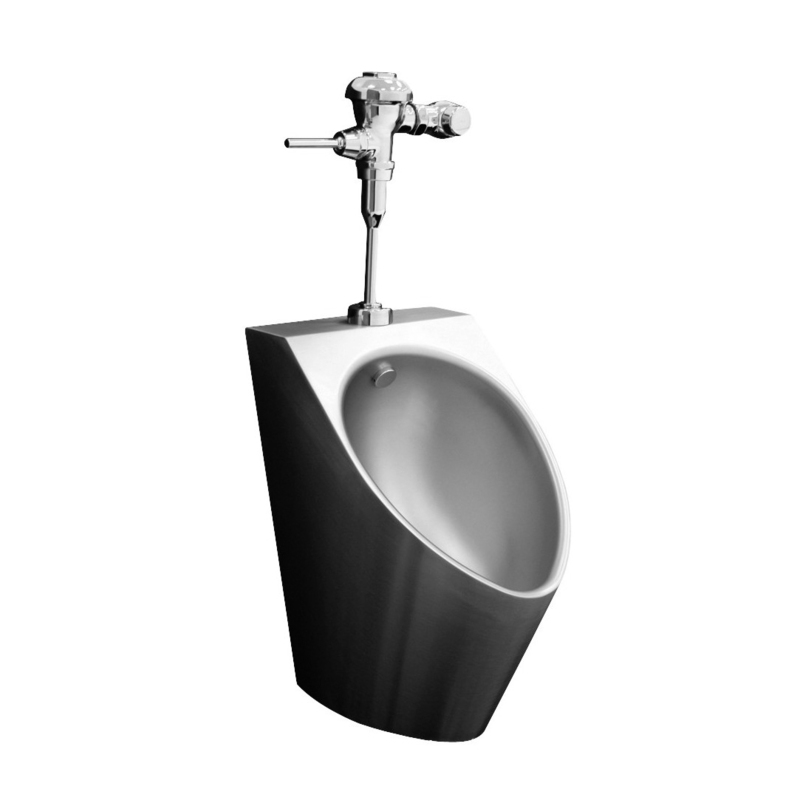 Urinal is a high efficiency type requiring a 1/8 GPF (0.47 Liters per Flush) to 1/2 GPF (1.8 Liters per Flush) flush valve and supplied with 3/4" NPT flushing inlet connection. This option provides an attractive high polish mirror finish on the fixture. Specification may needed for exterior only or both exterior and interior for such cases as toilets.